Dennis Healey famously said that politicians need a hinterland – a passion or two beyond the public sphere. 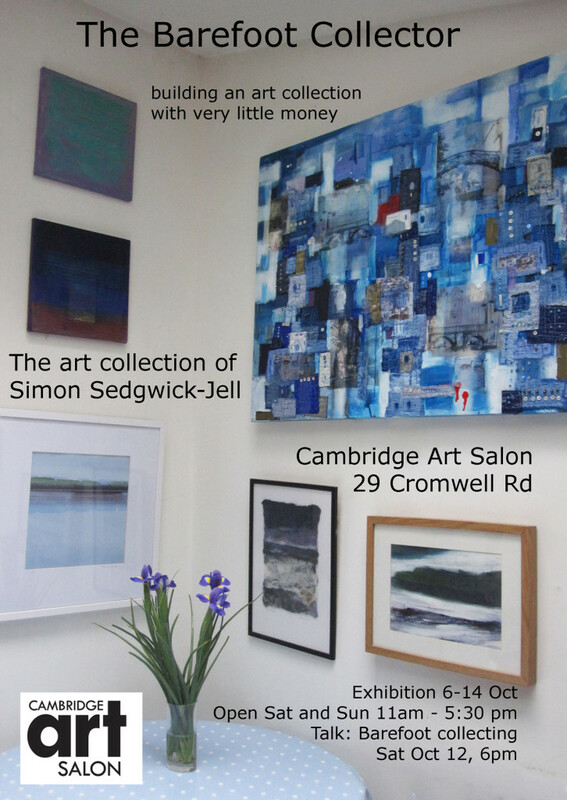 His was photography; for Simon Sedgwick-Jell, Leader of Cambridge City Council in the early 90’s, General Election candidate in 2010 and current Green Party County Councillor it is collecting art – but, he stresses, without ever having much money to do so! On the first two weekends in October visitors can see some of the fruits of this passion at his exhibition “The Barefoot Collector” at the Cambridge Art Salon Gallery in Cromwell Rd., Cambridge. 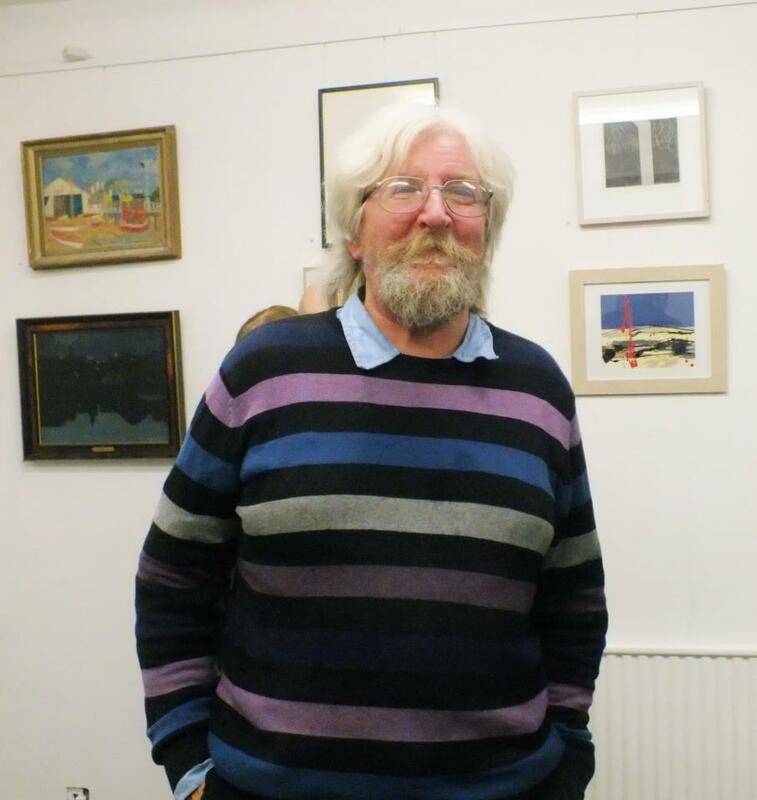 Simon acquired his first painting when he was 14, now, nearly fifty years later he has well over a hundred artworks, many of which have been funded by the £1 a day he has been putting into an art fund for over 20 years. Work from well known galleries, pictures from Cambridge’s annual Open Studios event, from student shows, charity auctions and charity shops all are to be found in his collection and Simon hopes that the exhibition will show that art collecting can be enjoyed by each and everyone and not just by a chosen few with deep pockets! 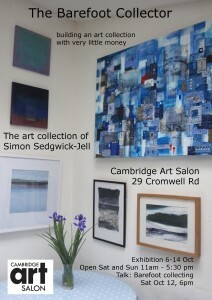 Exhibition runs 6-14 October 2012. We will preview the show at 5.30pm on 6th October 2012.